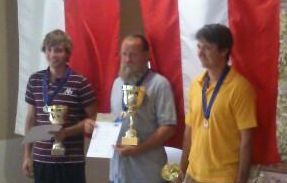 The Slovenian National Championship 2012 is cancelled because not enough Slovenian competitors. This year’s Slovenian National Championship in hot air ballooning will organize Ballooning Club Letimo at Trebnje from 4th ’til 7th of October 2012. 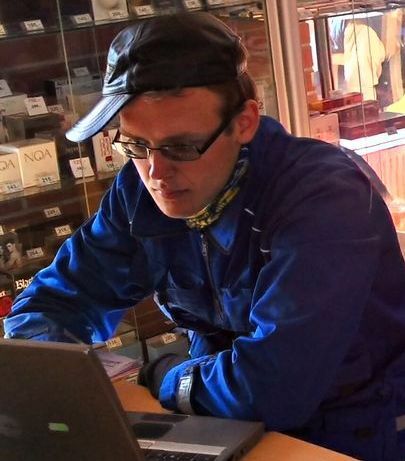 We will use FAI loggers and the Event Director will be Zoltán Pálhegyi (HUN). We invite the pilots, who would like to intend the championship or fiesta flights to send the filled entry forms as soon as possible and pay the entry fee until September the 14th 2012. This entry was posted in documents, Events, News on August 29, 2012 by phz. Nick Donner takes home the gold with Johnny Petrehn in second. Yudai Fujita takes the bronze in third. This entry was posted in CIA, Events, News, Photos, Results on August 28, 2012 by phz. Five flights and 15 tasks. This entry was posted in Events, News, Results on August 12, 2012 by phz. Rokas Kostiuskevicius (LTU) did impressive performance just before the World Championship. He was better more than 3000 points as the third and the second was his father. What he can do on the World Championship what will start on next weekend? This entry was posted in Events, News, Results on August 6, 2012 by phz.